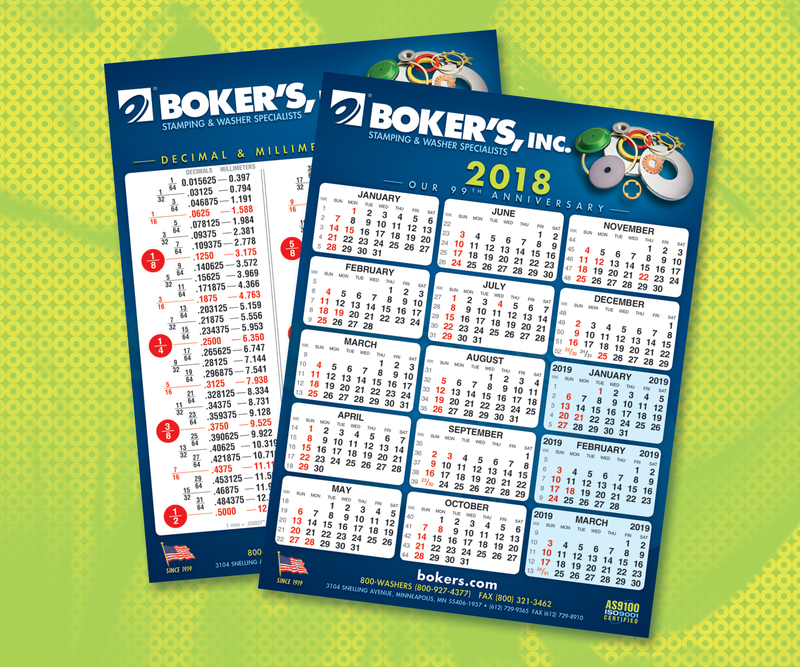 MINNEAPOLIS - Boker’s, Inc. has announced that its 2018 calendar is now available. This 15-month complimentary calendar provides a comprehensive at-a-glance view of the 65-week scheduling guide including boldly identified Sundays and holidays in red. The dual-sided calendar offers a metric conversion chart that provides decimal and millimeter equivalents for common measurements ranging from 1/64 to 1 inch and .1 to 100 mm. 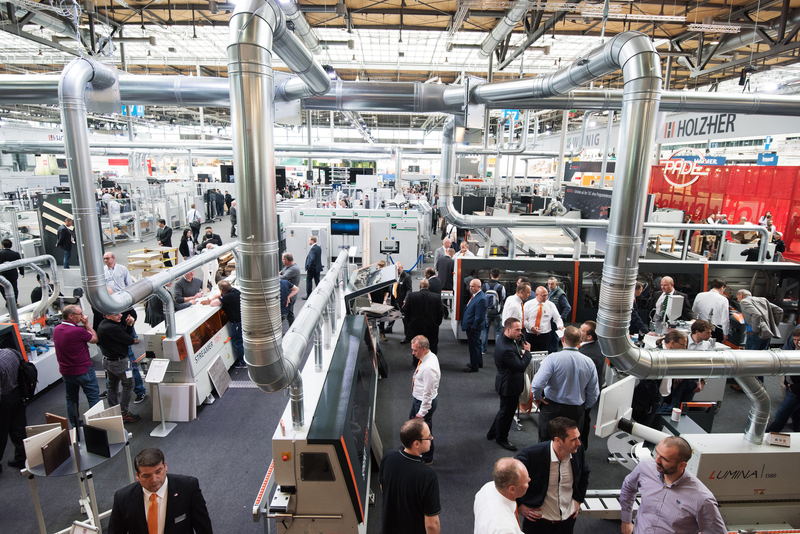 The calendar and conversion chart is expected to help users choose from the company’s inventory of more than 32,000 non-standard flat washer sizes. With over 2,000 stock material options, Boker’s can produce custom stamping, washer, spacer, and shim requirements in short, medium, or long runs. 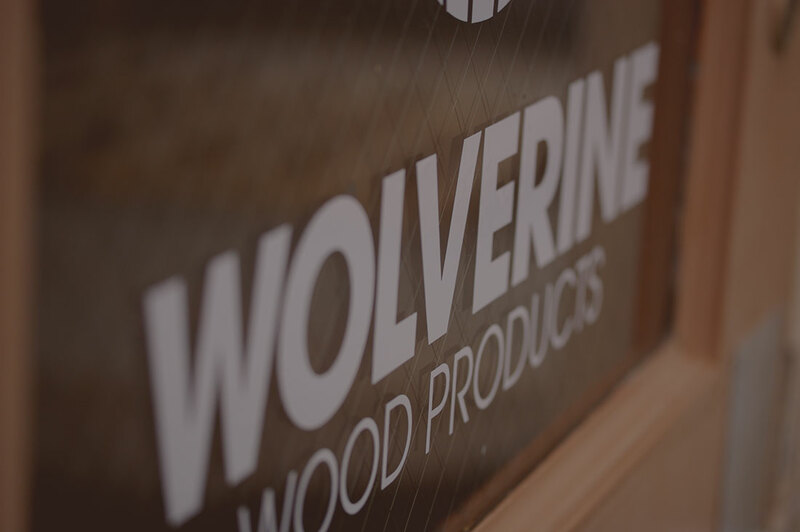 Boker’s also provides a dedicated quality-assurance department to ensure products meet strict customer criteria, and to ensure fast delivery to make sure that parts are delivered on time. Boker's, Inc., a woman-owned AS9100 and ISO 9001 certified manufacturer of precision stampings and non-standard washers and spacers, is committed to offering convenient tools for industry professionals’ diverse needs based on almost a century of stamping industry experience. The complimentary calendar can be requested here.